4. Can Dementia be Prevented? 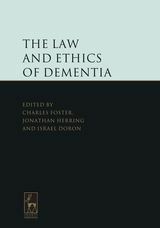 “The Law and Ethics of Dementia is a very big book - in every sense of the word. It has sat on my bedside table for a few months, where I have eyed it guiltily - put off by its size and weighty subject matter. I wish I hadn't. I picked it up one Sunday morning a few weeks ago, intending to read one or two articles, and found I could not put it down. The chapters I read (and I have, by now, read most of them) were well written, and the perfect length to convey an idea well and clearly. 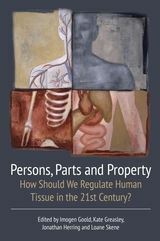 The chapters are accessible enough for somebody who is new to this field to read and understand, whilst still exploring cutting edge questions that will interest people who are familiar with these issues. In short, this book is a real chocolate box of well written and interesting articles. 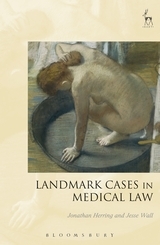 Although most of the articles consider UK law, several chapters offer a more international perspective, and the ethical and medical chapters will be of interest to readers around the world. 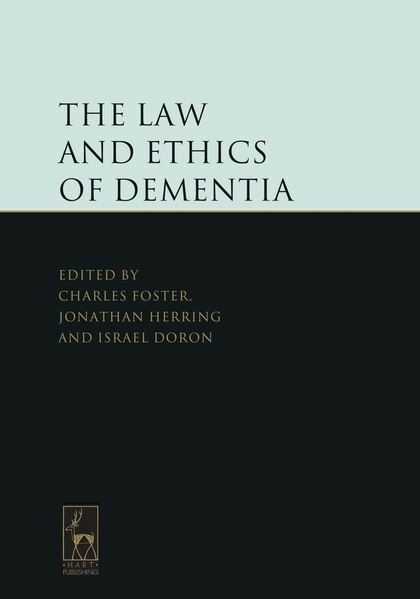 The book could be of interest for those with personal experiences of dementia, not merely philosophers and lawyers. As I was going through, I used up an entire packet of sticky index tabs to flag up passages that I wanted to return. I suspect this is a book I will be re-reading and thinking about for years to come. 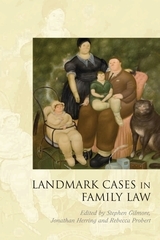 Charles Foster is a Fellow of Green Templeton College, University of Oxford and a practising barrister. Israel Doron is Head of the Department of Gerontology, University of Haifa.